Individuals and families in Maine struggling with alcohol addiction can recover from this with the help of addiction experts and good treatment programs. 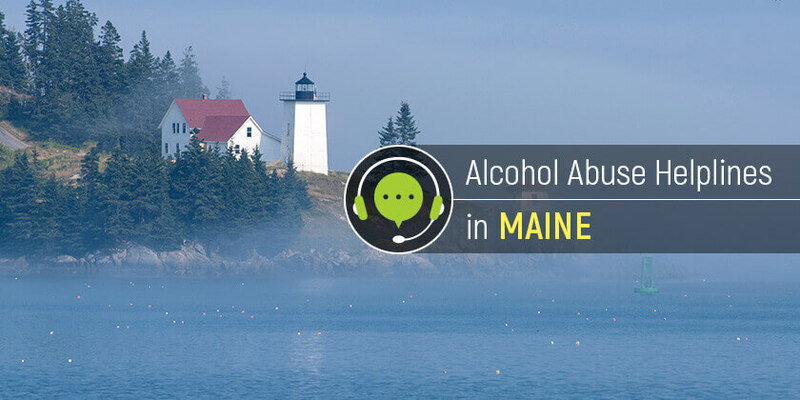 Here are the alcohol abuse hotlines available in Maine to connect these people to the needed help. Delphi Health Group provides free drug and alcohol counseling, treatment recommendations, and services for people struggling with alcohol and other substance addiction. Call DHG on the 24-hour alcohol hotline (866)-520-2708. Calls are treated with 100% confidentiality and at no cost! Maine Statewide Crisis helpline is available 24/7 to provide emergency care services to people in crises. In cases of alcohol overdose or toxicity, dial 1-888-568-1112 to get immediate help. The statewide alcohol crisis hotline may also connect callers with alcohol addiction with local treatment programs in the state. Dial 211 to get help for alcohol addiction. This alcohol help hotline provides resources, information, and support for people struggling with alcohol addiction, as well as for their family members. Struggling with alcohol addiction in Maine? Dial any of the free alcohol helplines and find the help immediately.